tel 01307 468644 who will be able to assist as part of their fee based research service. We receive many requests from people at home and overseas who are trying to trace their ancestors. Unfortunately we are rarely able to offer any help as the law of the Church of Scotland is that all documents prior to 1900 must be lodged with Register House, Princes Street, Edinburgh. On payment of a fee, interested parties may reserve a place there for one day to research their family tree and staff members may offer assistance. The only help we may give enquirers is in the form of an alphabetical list of the tombstones in St Vigeans. Although this book may not be borrowed, we do our best to help. However, if there is no record of a person on a tombstone, then, as stated above, we have no other records prior to the 20th century. Furthermore, there is a website which may be of great help to you. You may like to search The Scottish Geneology Society website for information pre 1855. "Gravestone Inscriptions in Angus" vol II Seacoast. 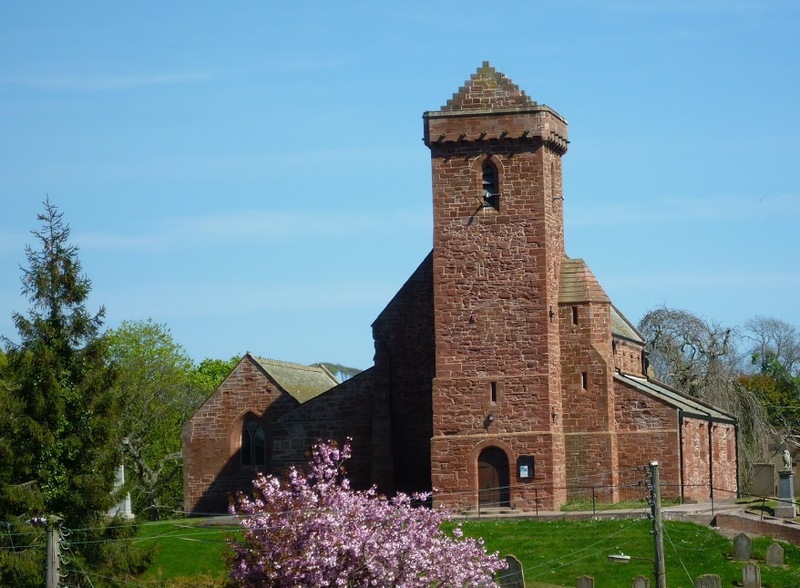 Also of interest may be the work currently being undertaken by Mr Bob Duncan who is photographing and transcribing all the gravestones at Arbroath Abbey. This is a "labour of love" for him and once completed he will likely hand over the media to the relevant department within Angus Council. This site is full of tips and gives an index of where to find documents. This website has nothing to do with St Vigeans Church and by clicking on the button below, you will be leaving this website and taken to a new window.